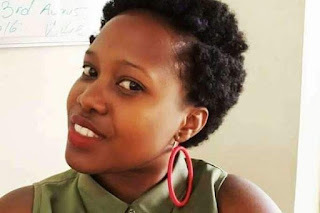 Police have a key suspect in connection with the the kidnap and eventual murder of 28 year old Susan Magara earlier in March this year. Susan, a cashier with Bwendero Dairy Farm was kidnapped while driving to her home in Lungujja Rubaga Division. 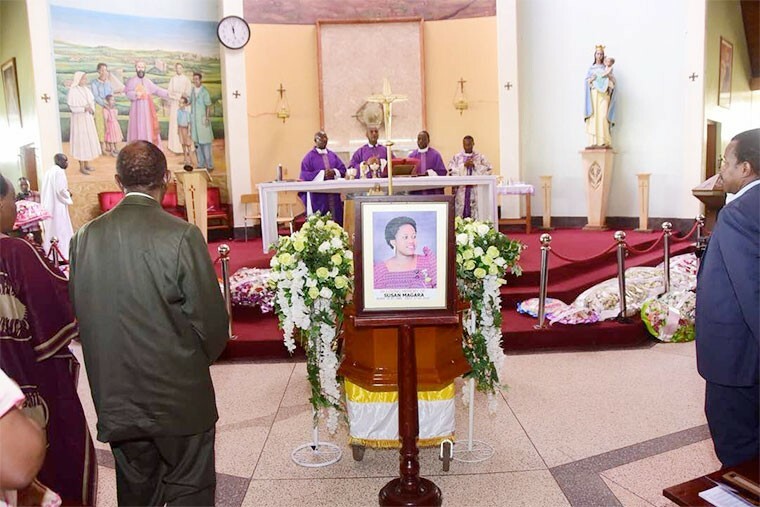 Her body was found weeks later along the Southern bypass. 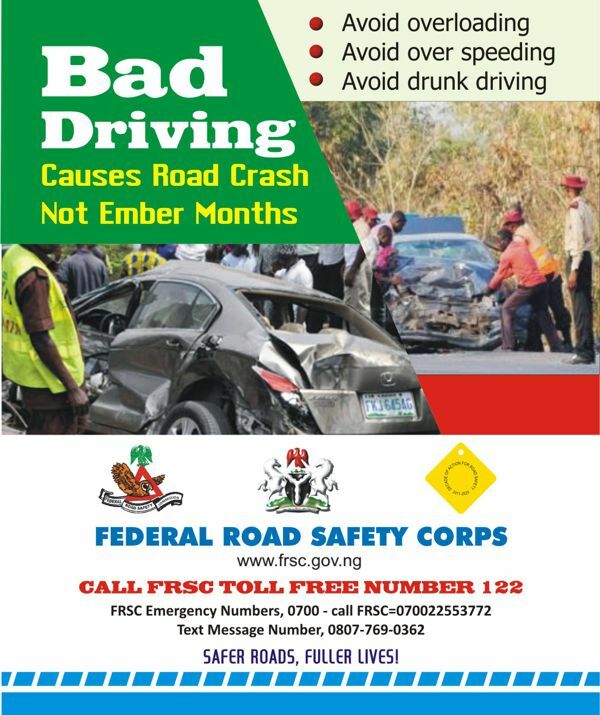 Read previous report here. The suspect identified as Muzamiru, who is also the family lawyer, was arrested last Thursday night after reportedly being on the run for three weeks. Muzamiru disappeared and switched off his phone numbers after his brother identified as Yudaya was arrested by operatives from the Flying Squad. In a fresh investigation that began about three weeks ago led by the Director Criminal Investigations Grace Akullo, Muzamiru is alleged to have contracted people to kidnap Susan after a deal to buy land from Tooro kingdom failed and John Magara, father to Susan returned home with more than $1 million. According to the investigators, Magara failed to buy land because Tooro kingdom was not willing to sell the land. Preliminary findings indicate that Muzamiru, well aware that John Magara had money in his possession contacted his brother Yudaya so that they would find a way to get the money from him. 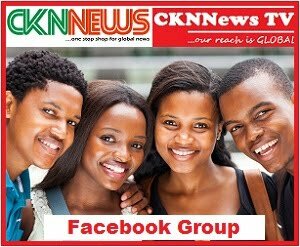 A kidnap was thereafter reportedly planned with two other people contracted to trail Susan. A source told URN that the suspects had planned to kidnap Susan on the 6th of February 2018 but the plan aborted because Magara returned to her Lungujja based apartment with her boyfriend. "The next day, they trailed her from the gym. 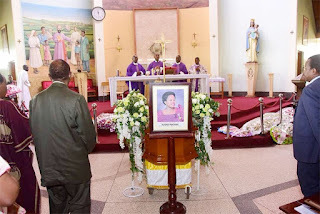 When they reached Kabaka Anjagala road, they pushed her off the road with their vehicle and when she stopped, they forcefully put her into their vehicle and drove away to Natete where they kept her for a day before moving her to Konge in Nakawuka, Wakiso district," the source says. The person behind the kidnap was close to the family and was well aware of whatever was happening in the family at the time Susan was missing. The phone caller who asked for the ransom money talked about Magara having travelled abroad. The caller has since been identified as Yudaya, a brother to Muzamiru. A witness close to the Magara family whose identity is withheld for personal security reasons, three weeks ago, listened to the audio more than 6 times at the Kibuli based CID headquarters and revealed that the voice was that of Yudaya. The information that the voice is for Yudaya, has since been corroborated by more than six people including his own relatives and friends. It is on this background that Yudaya was arrested and he reportedly opened up to the investigators leading to the arrest of Muzamiru and other suspects he allegedly worked with to kidnap and kill Magara. Apart from Yudaya, two other suspects have since confessed leading to the arrest of more than 8 suspects and recovery of property allegedly procured using the Shs 700 million ransom money. The police spokesperson Emilian Kayima refused to comment on the investigation saying, "It is not the right time. We shall give you a report when we are ready."